Adler's Pharmacy is your neighborhood resource. 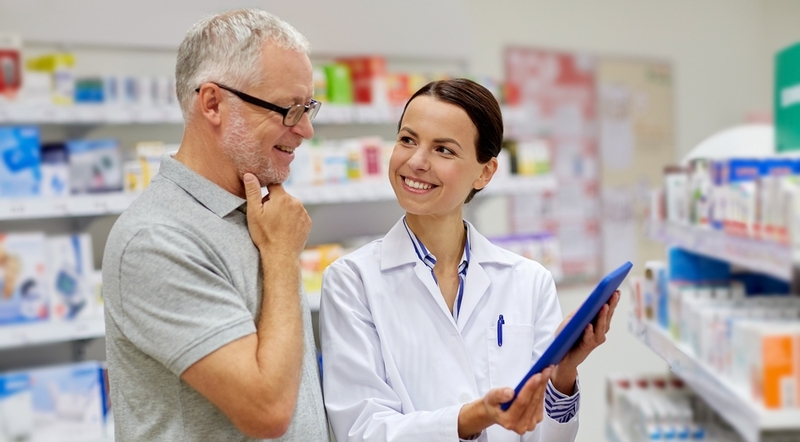 Because we are your local pharmacy, we get to know you, and serve you better than those big name chain drug stores. We can fill your prescription quickly, and answer all the questions you have about your medicine. We are here to help you receive the best care possible. In most cases we can fill your prescription within 15 minuts. We can provide up to a 90 Day supply of your medications in one order. Try our online prescription refill form. Fast and easy. We offer free delivery Monday through Friday. While delivering a prescription we can also deliver other store items. Adlers can organise all your medications into a set of easy to tear plastic packages. Pill pack grouping can help ensure a client takes their medications on time. Pill pack grouping will help keep track of when medications have been taken. 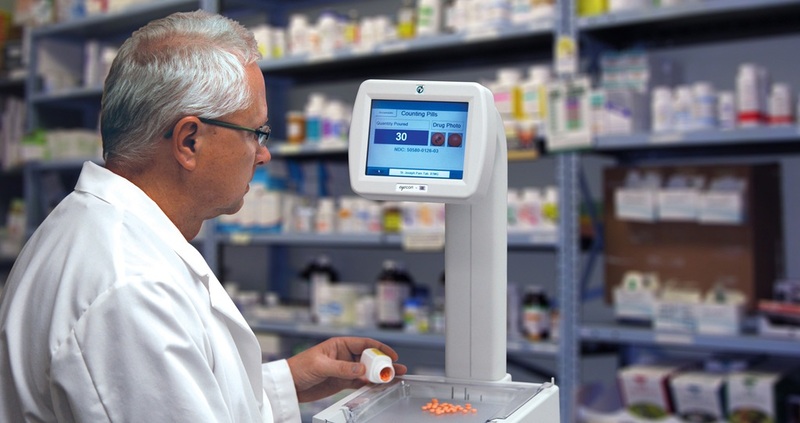 Adlers accepts Medicare Part D Plan for Horizon Blue RX enhanced and standard plans. Please call us to verify if your prescription plan is covered. We have asprin, non-asprin analgesics, diet control, upset stomach control, cold and flu medicine, sleeping aids, and muscle pain relief. We have all the toiletries you may need, Toothpaste, deoderant, shampoo, shaving supplies, everything for the bathroom. We have a wide selection of both individual and multi vitamins, from Windmill Health products and we also carry Kosher Vitamins. We carry the complete line of Hallmark greeting cards. There are many gift ideas from which you can choose. We can also giftwrap your purchases. West Lake Pharmacy is part of the HealthMart distribution network. 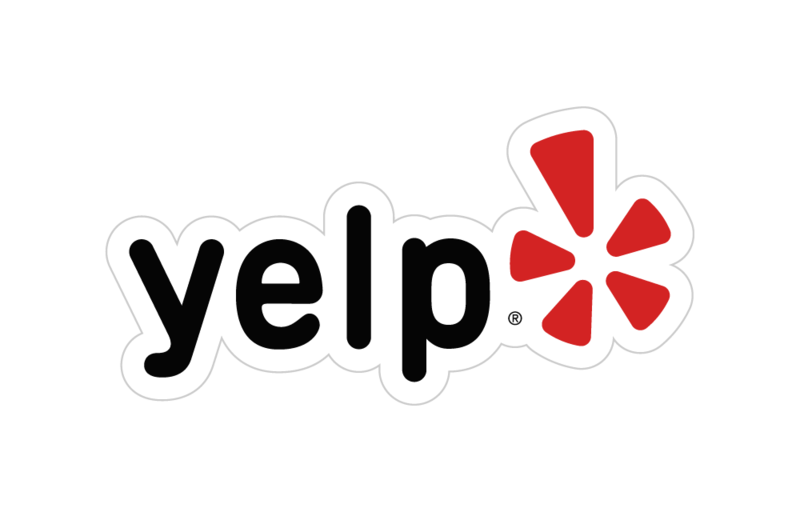 You get the friendly, personal attention of a localy owned establishment, with the wide selection from a large corporate distribution network. 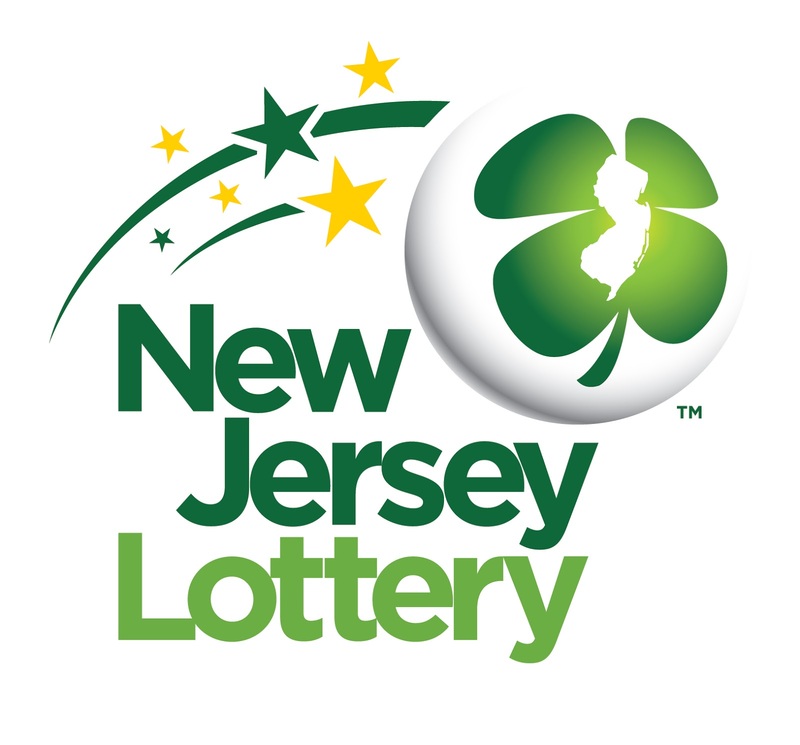 We carry the complete line of New Jersey Lottery tickets.